Returning for the third time to Bramleys, Saskia Griffiths-Moore. 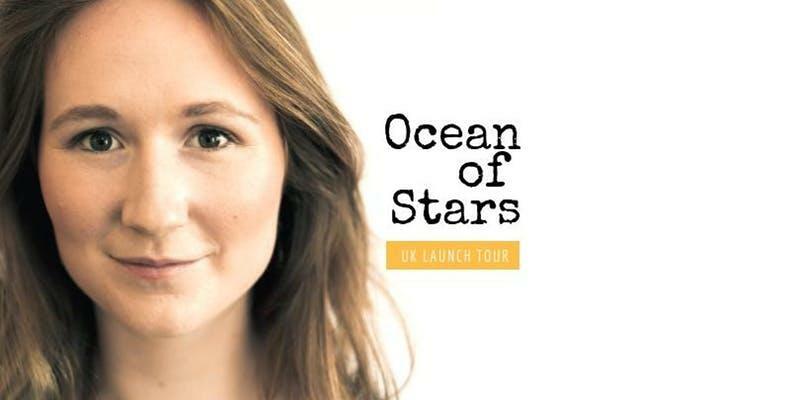 A young London based singer, is bringing her 22 date ‘Ocean of Stars’ UK launch tour to Canterbury, to celebrate the release of her most strongest and most unusual album yet! With local artist Sam Brothers as support.